​ Our purpose is to create meaningingful relationships and inspire people to take good care of each other. If you're like most of us, we don't really know our neighbors as well as we'd like. We are looking for extroadinary people to join our team! Click the link below to find out more! 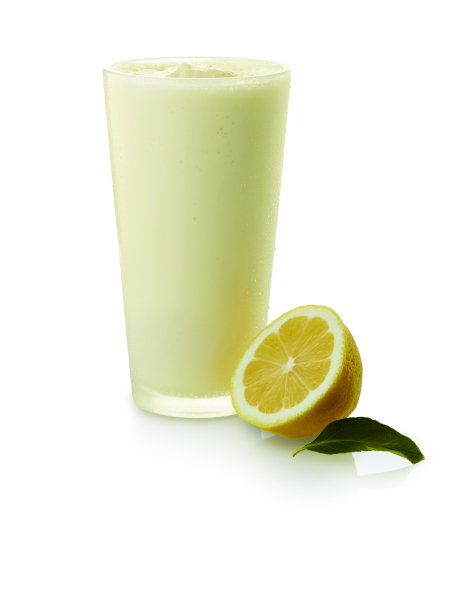 (or Diet Lemonade), freshly squeezed daily, and our famous vanilla Icedream®. If you have any questions, please visit our Online Ordering Website where you can easily find all of our available trays to use at all your events! If you have any questions about what we serve and our menu items, please follow the link below!